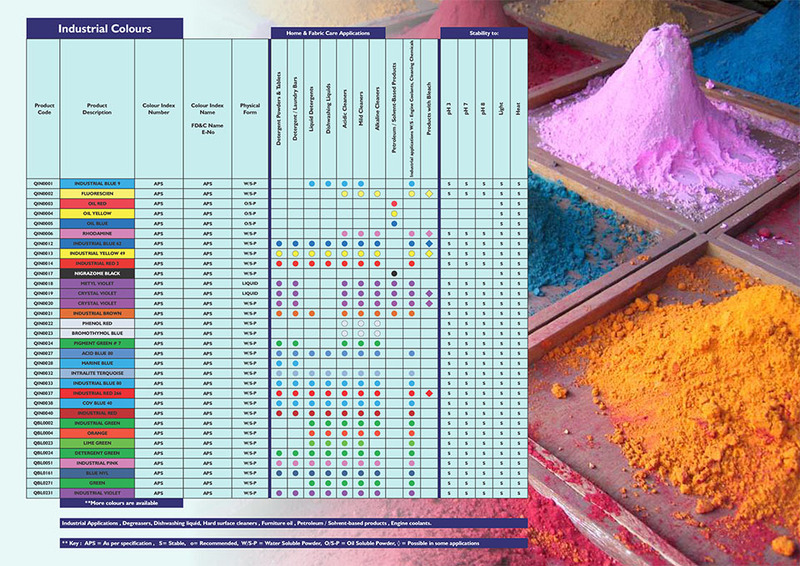 We have a wide range of colours available for industrial applications that will be suitable in most extreme conditions like very high or low PH ranges and good with light stability. For further information on these colours please contact us. 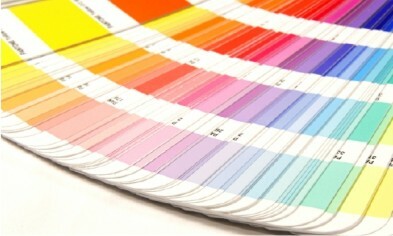 Our new applications laboratory situated in SAMRAND is available to shade and colour match to specific requirements and /or Pantone references.